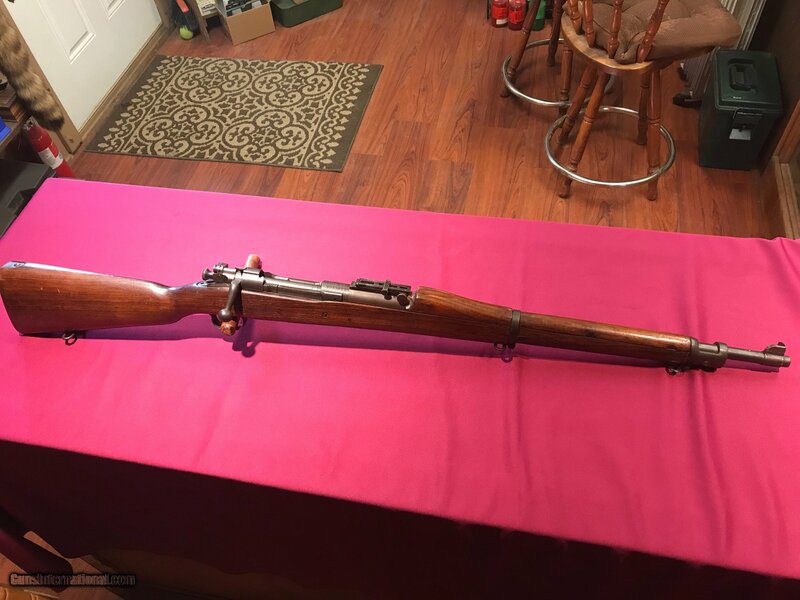 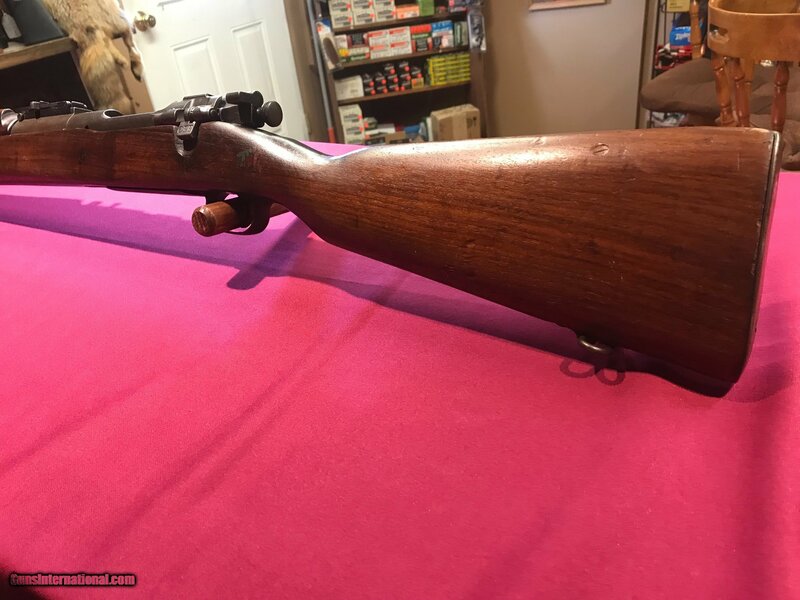 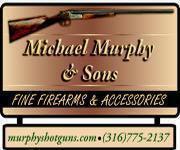 New firearm purchases have a 3 day inspection. 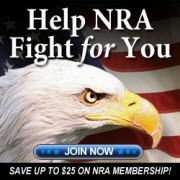 Firearm must not leave FFL and cannot be fired. 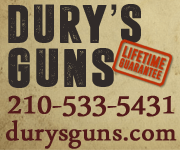 Refund upon return inspection and 15% restocking fee. 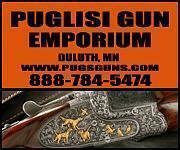 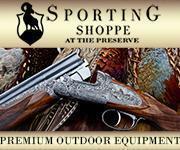 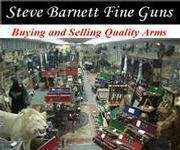 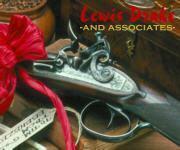 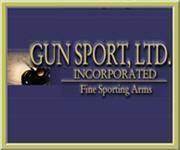 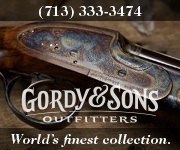 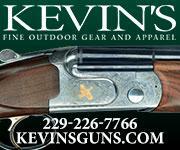 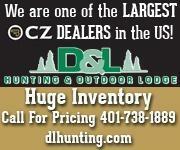 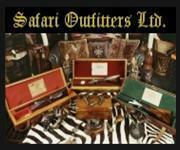 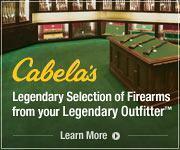 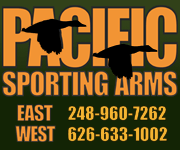 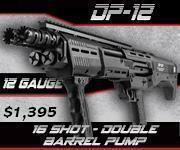 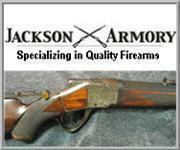 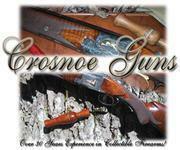 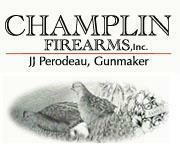 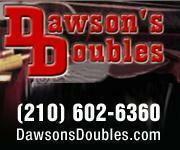 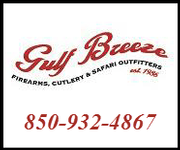 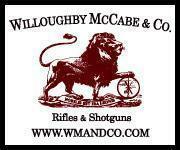 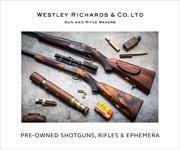 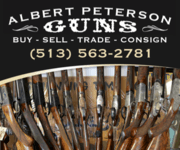 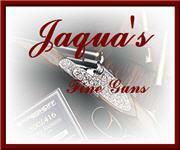 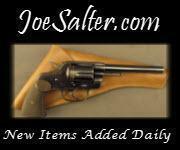 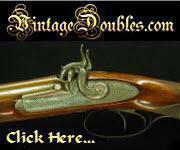 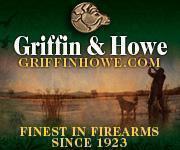 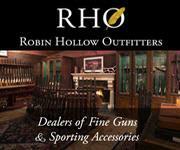 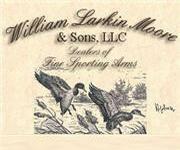 All sales are final on all consignment firearms.